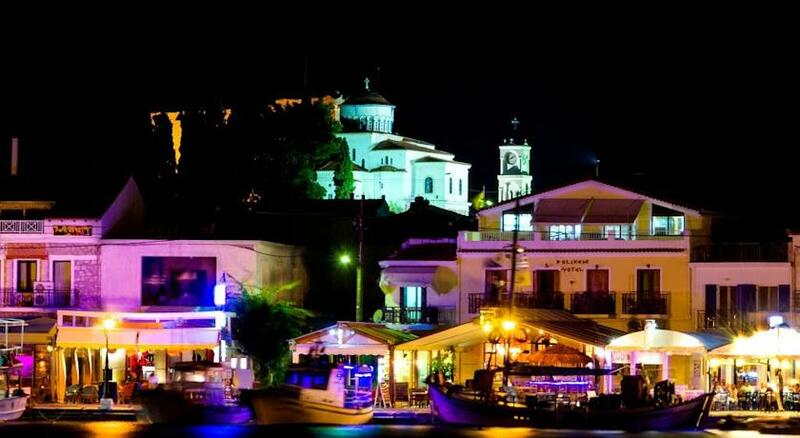 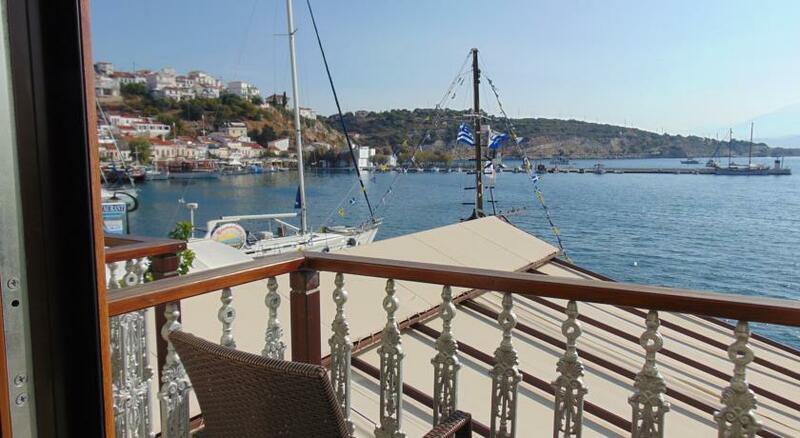 Polyxeni is a sea-front hotel, facing the ferry dock in the historical village of Pythagorion. 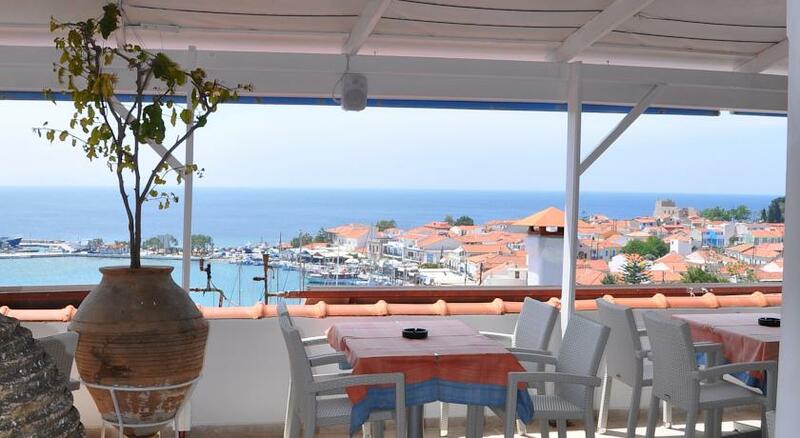 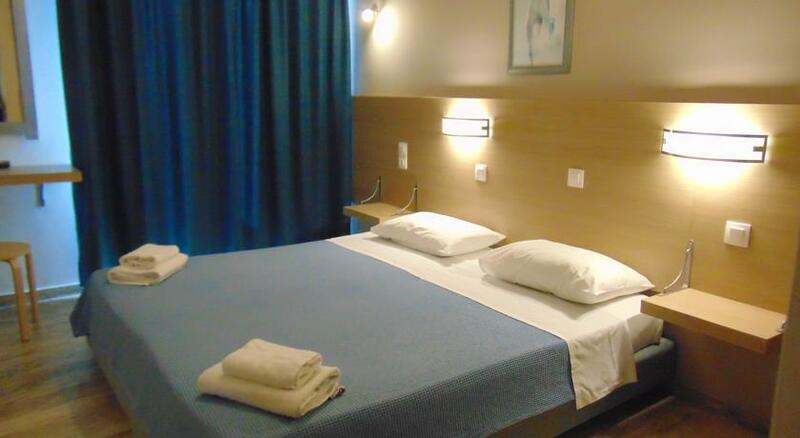 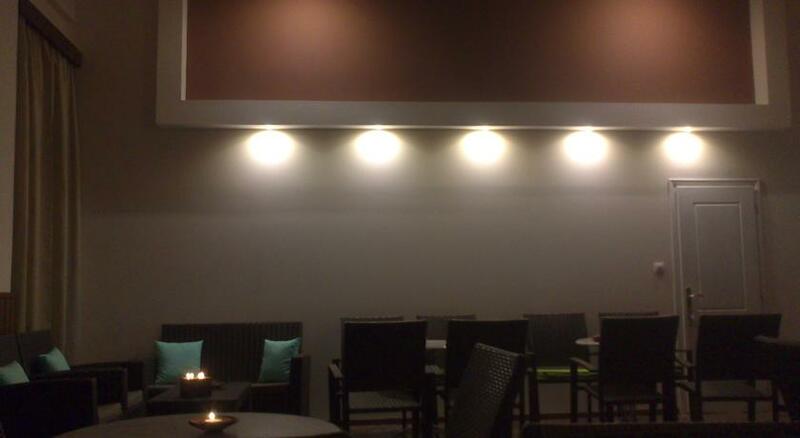 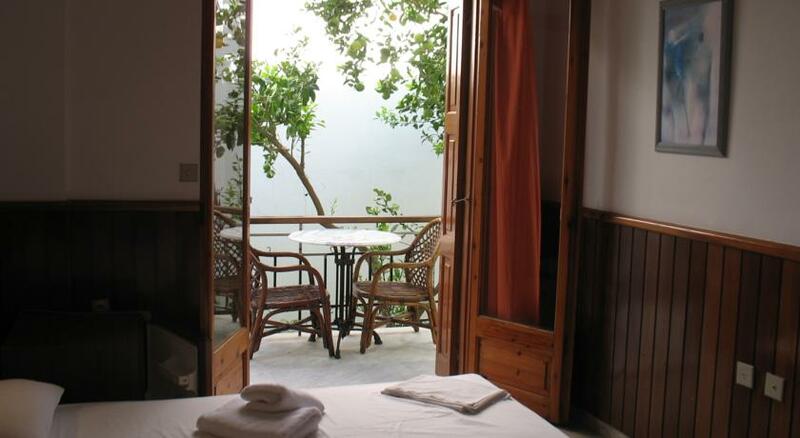 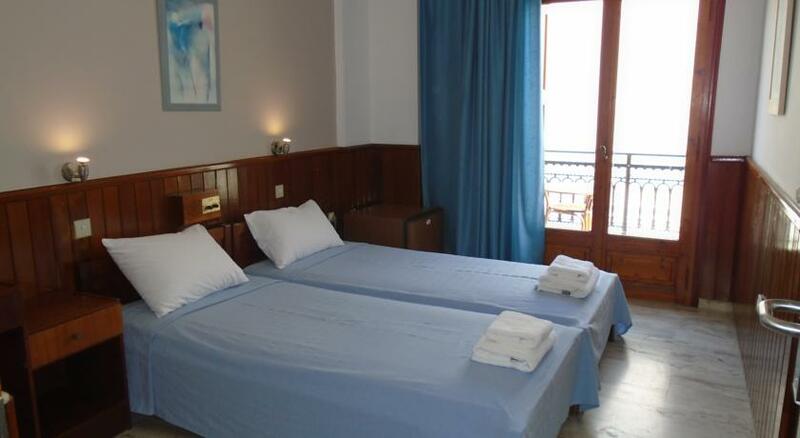 It offers accommodation with Aegean Sea views, a quiet backyard with garden and free Wi-Fi access. 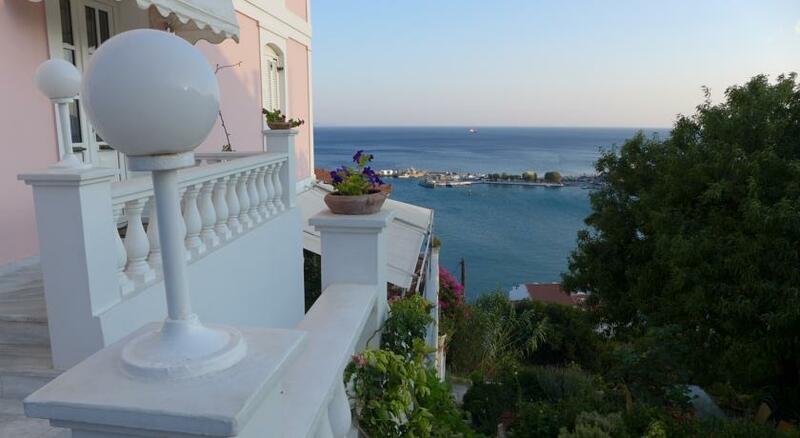 Air-conditioned rooms at Polyxeni Hotel open out onto private furnished balconies with views. 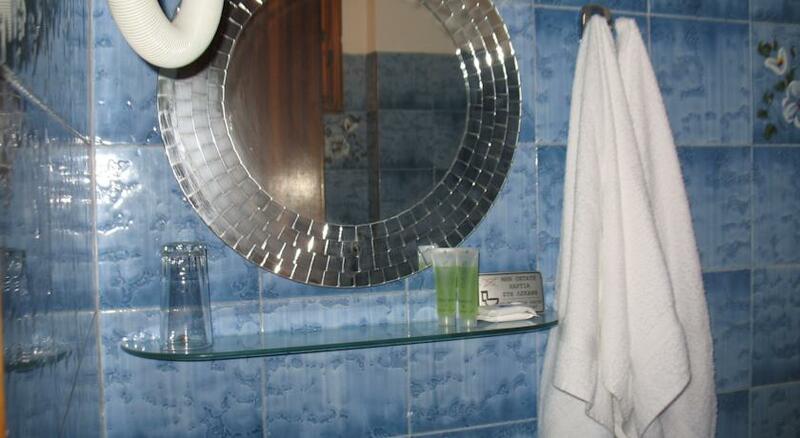 Appliances include a TV, telephone, fridge and a hairdryer in the private bathroom. 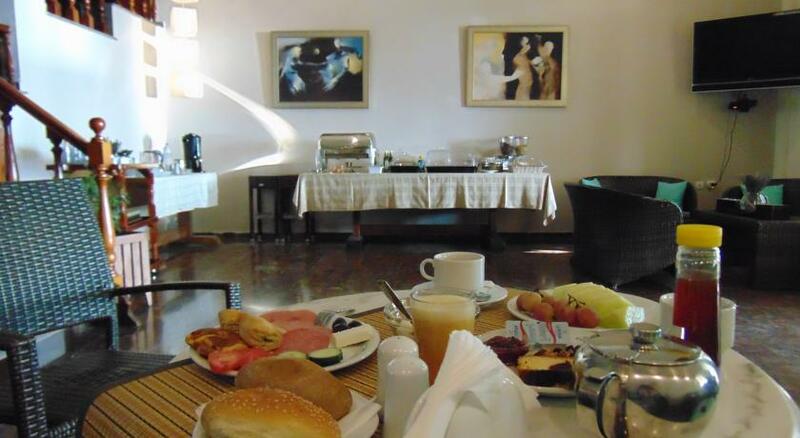 A buffet breakfast including local produce, fresh fruits, juices and coffee is served daily from 7:30 to 10:30. 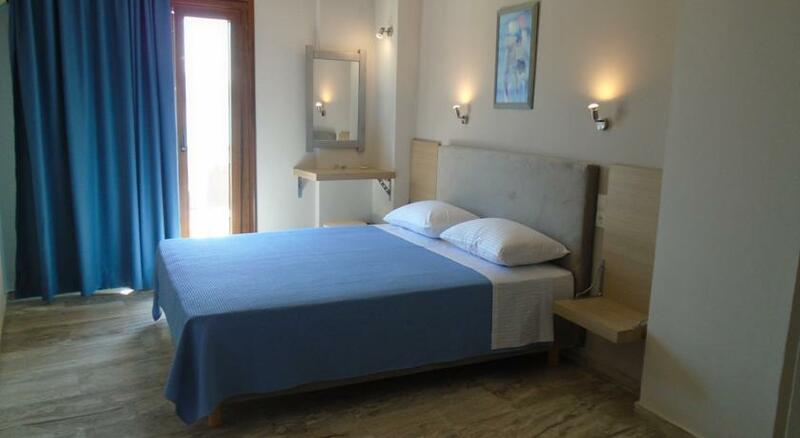 Popular nearby attractions include numerous beaches and the Tunnel of Eupalinos. 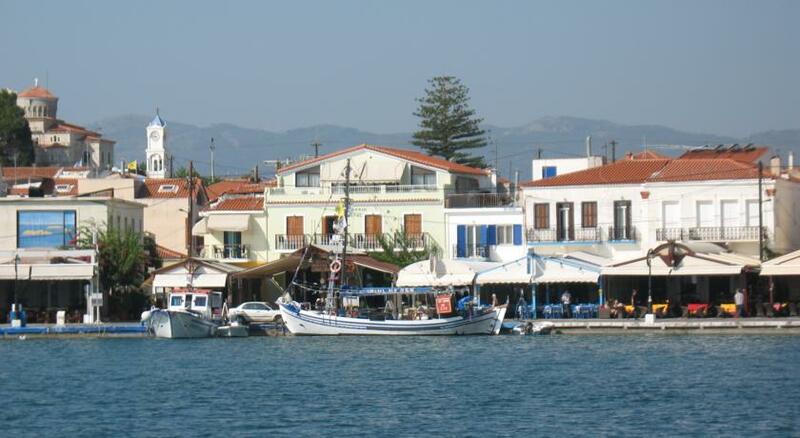 The Archaeological Museum of Pythagorion is 300 m away. 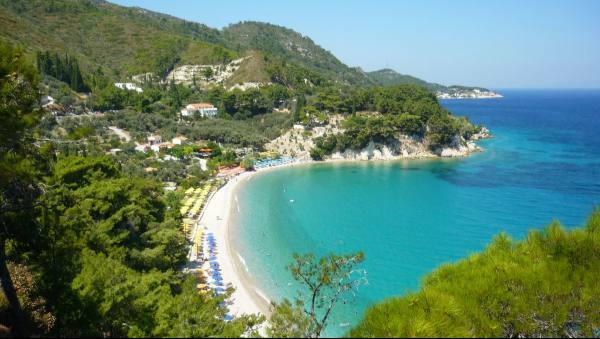 Samos International Airport is 2.5 km away. 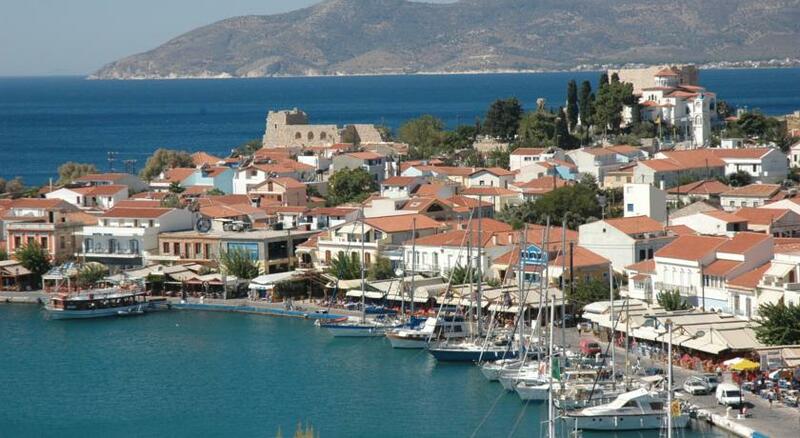 The main town of Samos, along with the port, are 12 km away, while Karlovasi Port is at 35 km. 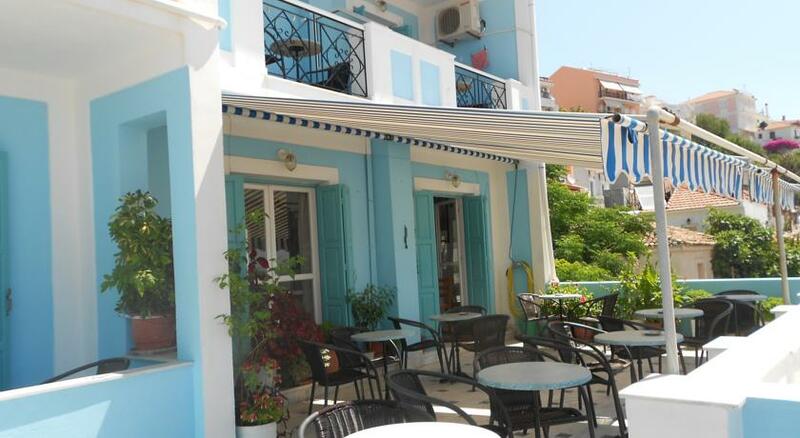 Free parking is available nearby the property.